Here’s a simple movement I’d like you to try to test your head/neck/cervical spine range of control. In the video, you’ll see myself and my buddy Brevis perform the drill – try watching me first, then watch him and notice the differences. Today, I’d like to teach you the Neck CAR (Controlled Articular Rotation), which I recently learned from Dr. Andreo Spina of Functional Range Systems fame at one of his workshops here in Toronto. Rotating joints that rotate is important to do daily to keep said joints healthy, particularly the joint capsule. 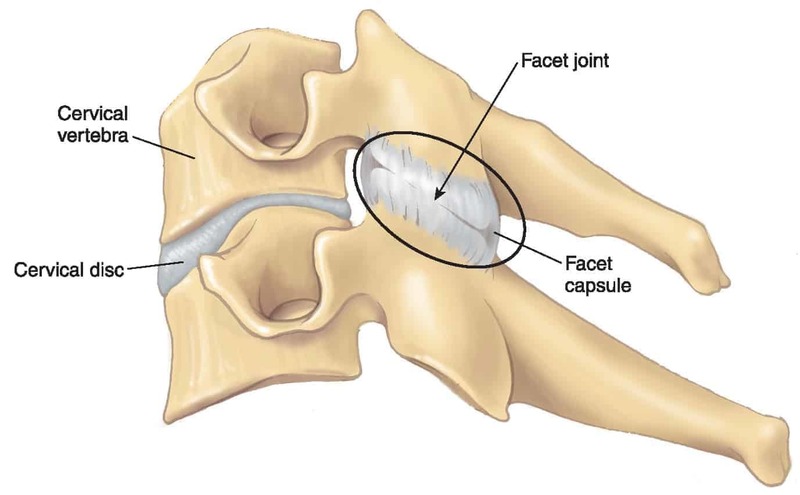 The joint capsule is a layer of tissue that connects one bone to another and is the layer closest to the joint. The joint capsule has important functions, such as being the last line of defense keeping the joint together and in concert with other tissues, providing your brain with information about static position and dynamic movement aka kinesthetic awareness aka proprioception. While the joint capsule always deforms when a joint moves, it’s through rotation that it deforms the most, which is important to do regularly because unlike muscles, the joint capsule has a poor blood supply and depends on movement to stay healthy via wringing fluids out of the tissue out like you would a wet towel and diffusion of nutrients back in, which is aided by increased blood supply by getting the muscles working. If joints don’t move enough, the connective tissues can become fibrotic, leading to increased stiffness and decreased flexibility and mobility. Today’s technique will ensure the joints in your neck – those between all cervical vertebrae – receive the movement and nutrition they need to get and stay healthy. There’s really no excuse not to do this daily when you’re working at the computer, waiting in a line, during a commercial break etc, so go ahead and do that and you and your neck will benefit.